Pakalana***Available for 2-30 night rentals, please call. 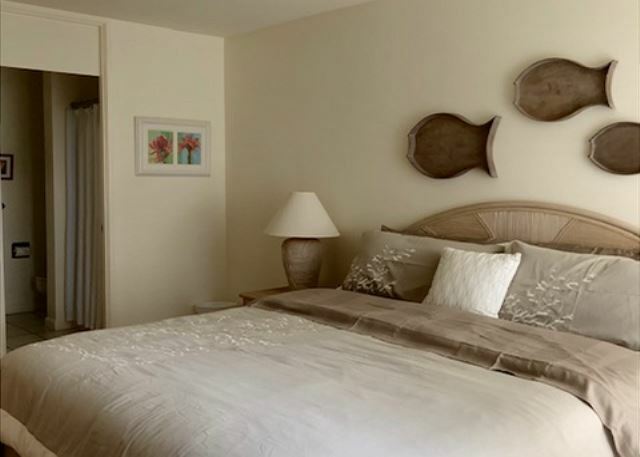 Lovely ground floor condo , closest to the beach and hotel. Ceramic tile floor, new kitchen cabinets and counters. WIFI. Recently upgraded. Fresh newly painted interior with a new sleeper sofa (March 2019). We Have stayed in this unit serveral times. 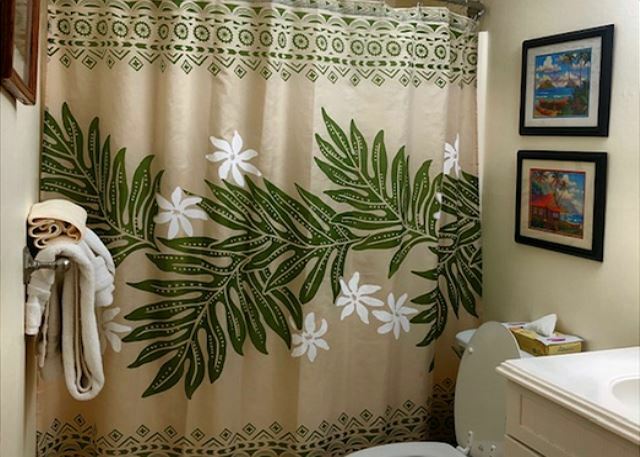 We like the location and the unit overall. The new TV is nice. Just in time for the Super Bowl. The AC in the bedroom is very noisy. Would recommend a new couch in the living room at some point, as it is getting pretty old and tired. 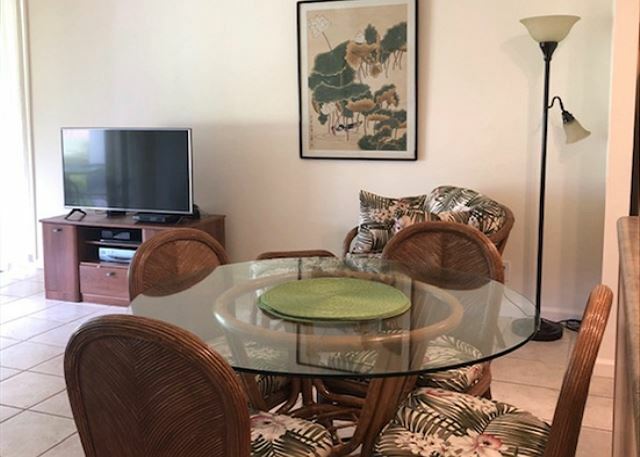 Escaped downtown Honolulu (where we live & work) and relaxed in a nicely maintained, comfortable, centrally located Unit. The property management company could not have made the stay any more convenient. We already have recommended this Unit to others. We spent time at the Point Bar & Grill and also Kula Grill---great service, truly a wonderful weekend! 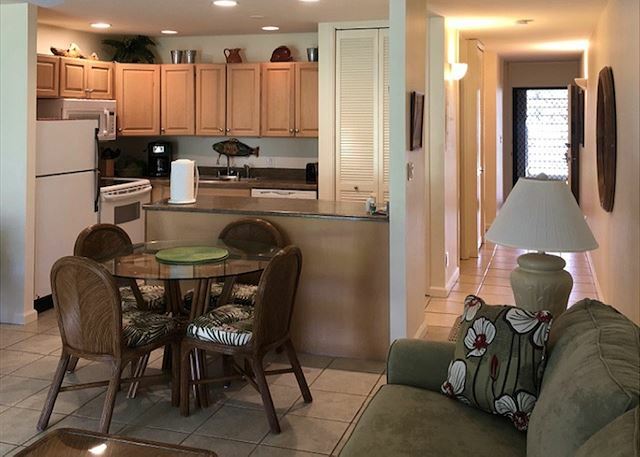 My son and I had a wonderful staycation in Pakalana condo! It was easy to enter the gated parking lot and the condo upon arrival, and leaving was equally easy. The interior is light and bright, and faces out toward the golf course. We enjoyed several meals at the table outside. 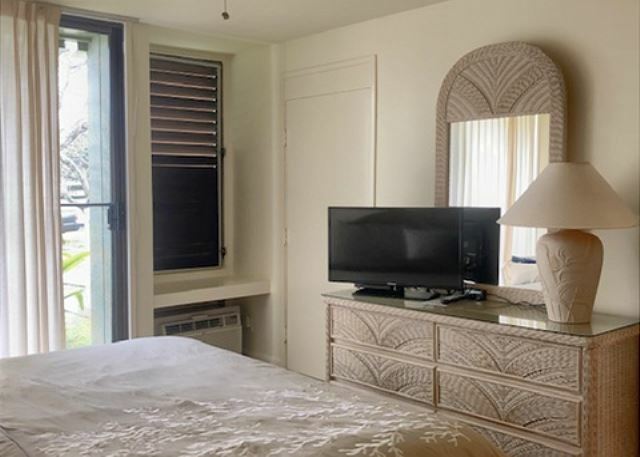 Other reviews are accurate when they say it is one of the closest condos to the beach and resort (3-5 min walk depending on how fast you walk). It is also very close to the enclosed, well maintained pool area. 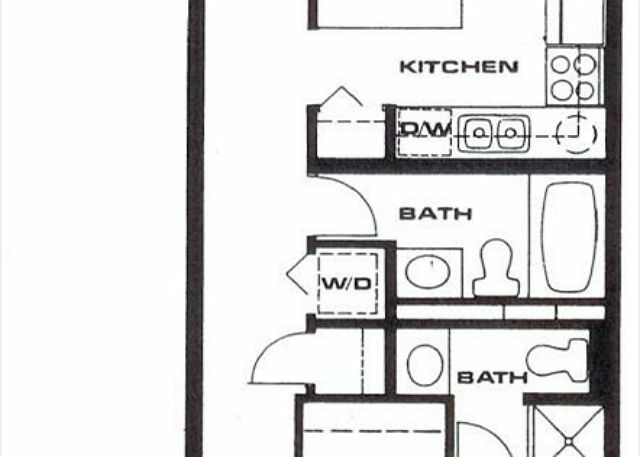 The condo itself is not modern, but is comfortable and clean. 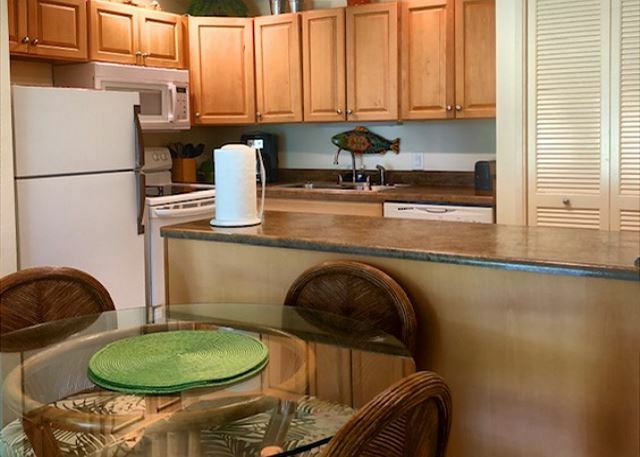 Anyone who lives in Hawaii, or has vacationed here a lot, should feel very comfortable in this unit. There is a slight mildew smell in the bedroom (likely because of the carpet), and a few ants and one small cockroach made an appearance. But to put that in perspective, our friends who were staying at a room in Turtle Bay told me they saw a roach in their room as well. 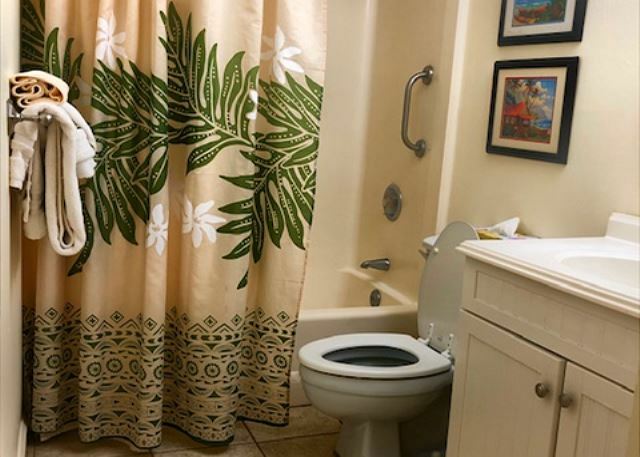 It's really not a testament to the hygiene of the place - it's just Hawaii. Overall, we absolutely enjoyed our stay and will recommend this unit to other friends who are visiting. It's a solid value for this coveted location. Manager Response: Mahalo for staying with us, please come again soon. Manager Response: Mahalo for staying with us. 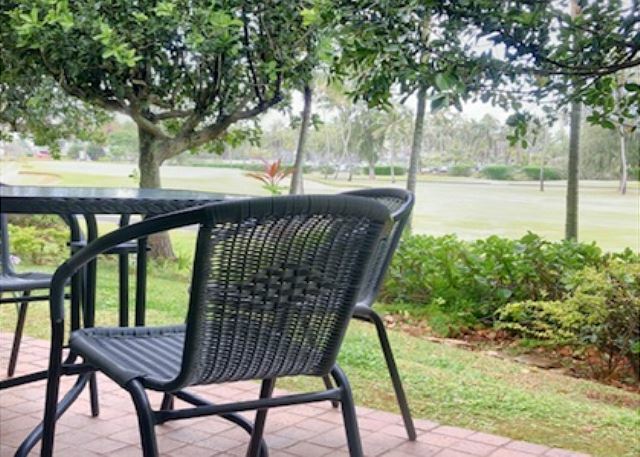 This condominium was a really good alternative to staying at the actual resort. 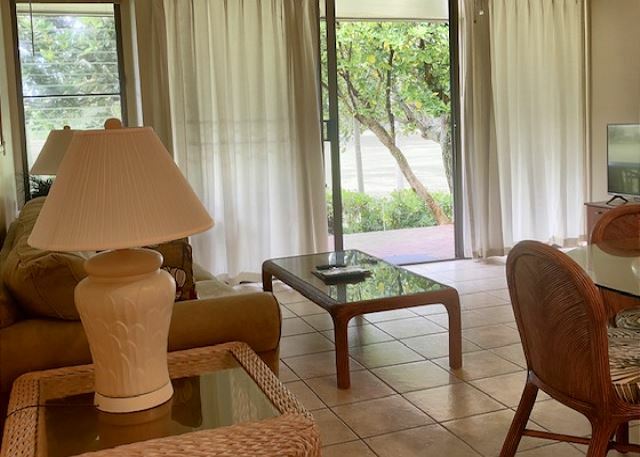 Besides excellent pricing, the unit fronts the golf course and is in one of the closest buildings to the hotel building - an easy 5-6 minute walk.The beautiful blue-tiled pool was steps from the unit and very quiet the day I was there. The only challenge I had was finding the office and key drop at 6am in the dark - but I finally found it! 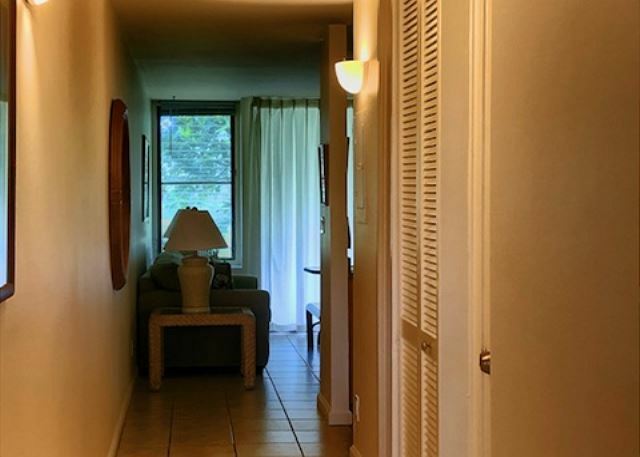 Overall, with 2 bathrooms, full kitchen, and laundry facilities, this is an excellent choice for 2-4 people to stay. Manager Response: Mahalo for staying with us! Glad you enjoyed your stay with us. Next time you come, should you have an early morning check out. Just call the office and let them know, they'll have you leave keys in the unit. We enjoyed it very much as we love the Laie area. It was short. Nice place for us to relax. Bad weather but not anyone's fault. It was great anyhow as we had other things to do. Great get away for the two of us. Manager Response: Mahalo for staying. You'll have to come again when the weather is better so you can enjoy the North Shore beaches. Manager Response: Mahalo for staying with us. We have taken out the lounge chair and replaced the light. 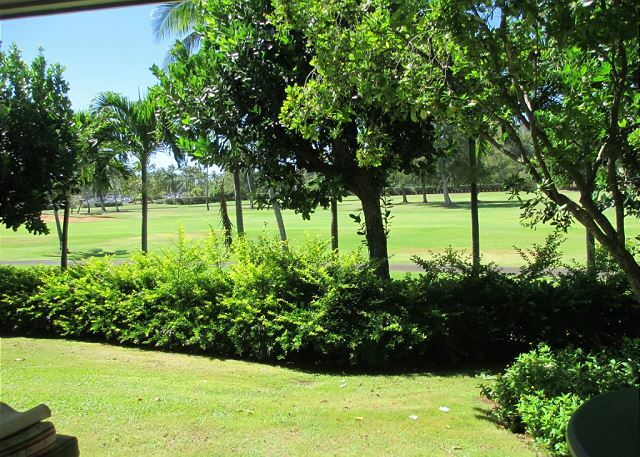 The location was great, close to Lei-Lei’s restaurant and Turtle Bay. The unit was good. The only downside came from the plentiful small sugar ants that crawled on countertops in the kitchen and bathrooms. Other than that, it was an amazing stay. Thank you. Manager Response: Thank you for staying with us. Yes, we are constantly doing battle with ants. Sometimes we have the advantage sometimes they do! The location was perfect for our trip. Especially liked having a kitchen to eat some meals in. Also enjoyed access to Turtle Bay resort.